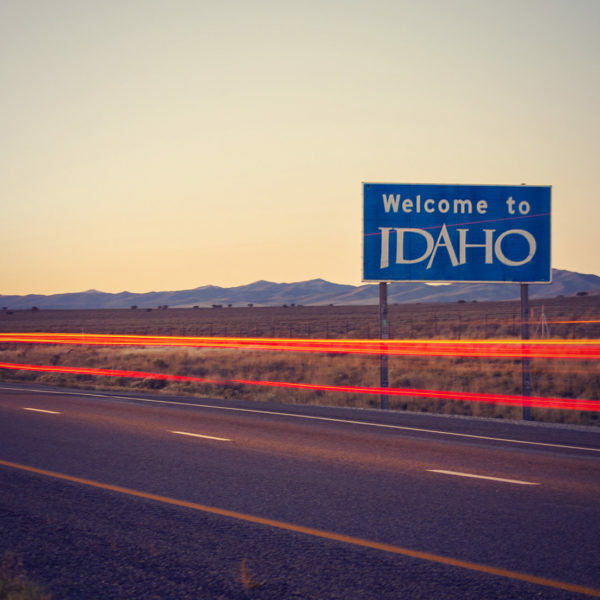 Participate in building a better future for our state and country! 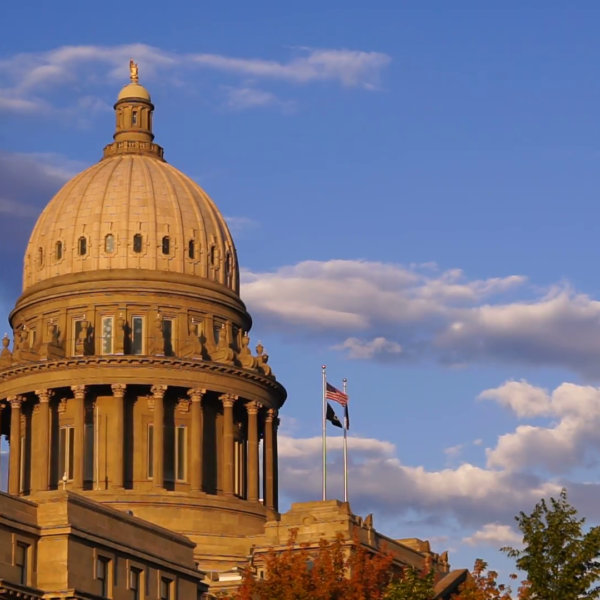 Join the Idaho Federation of Republican Women and stand up for the values that make our state and country great. Make a difference. We’ve always got a great photographer on hand! Check out the pictures and candids from all our latest events. Feel free to download and share! 2019 NFRW Convention More Details will be forthcoming. 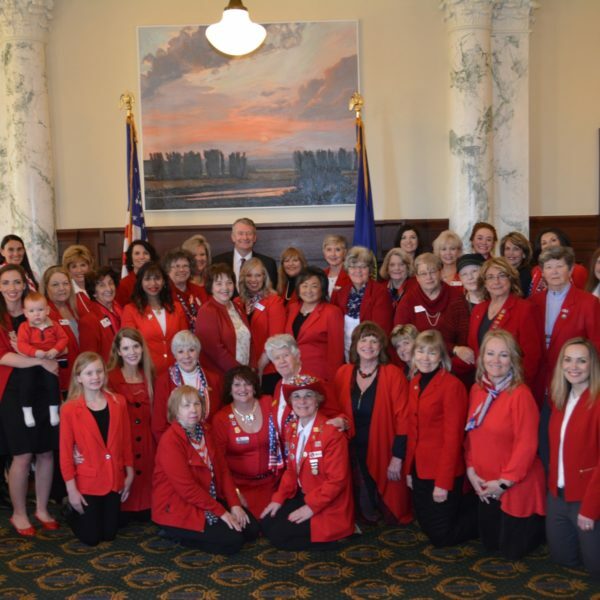 The Idaho Federation of Republican Women is about promoting Republican Principles. 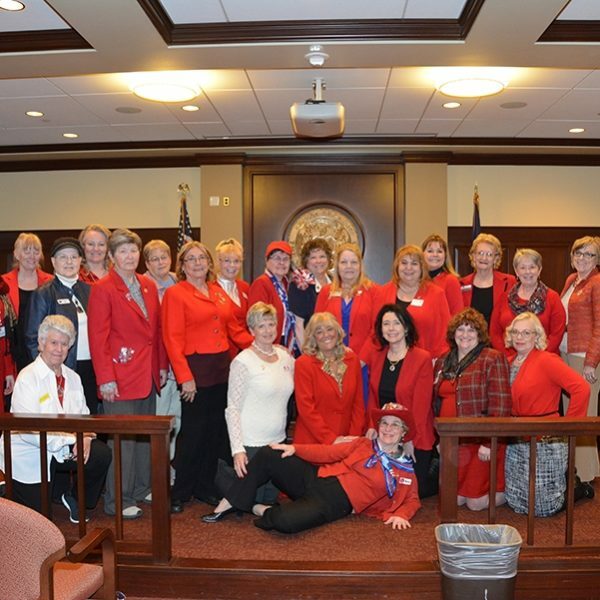 We want to increase the effectiveness of Republican women in the governmental process and community involvement. An educated woman is one of the most powerful influences there is. 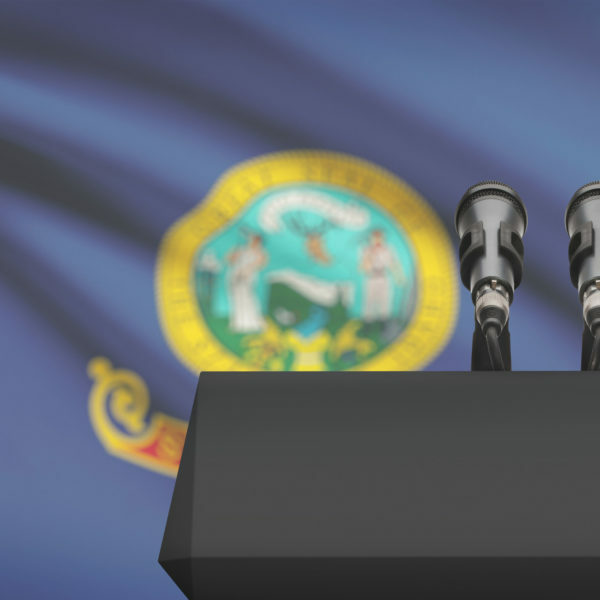 This organization gives the opportunity for you to make your voice count.